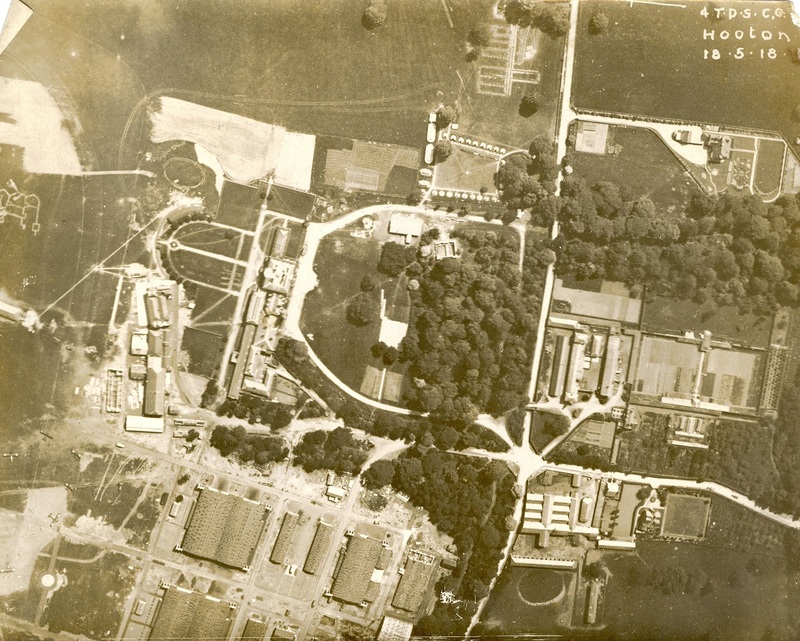 Prior to being developed as an aerodrome in 1917 the site was a racecourse set in the grounds of Hooton Hall which was requisitioned in 1914 for Army training purposes at the beginning of World War 1. The first unit stationed at the new aerodrome was a Royal Flying Corps pilot training unit who remained until disbanded in 1919. 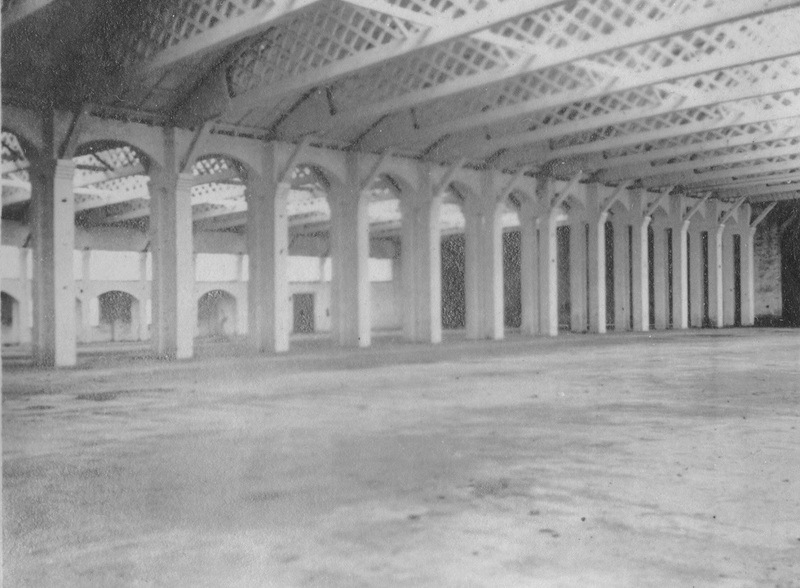 In 1927, the site was purchased with the intention of creating a major airport serving Liverpool and the Northwest of England. During the twenties and thirties Hooton was a flourishing centre for aviation and was visited by several celebrated aviators including Amy Johnson and Sir Alan Cobham with his Flying Circus. Aeroplanes and engines were manufactured at Hooton including Nick Comper's famous record breaking Swift and the Pobjoy 7 cylinder radial aero engine. In 1930, Hooton officially became Liverpool Airport, a position it held for three years until near neighbour Speke took over in 1933. During the inter-war years Hooton was a thriving industrial complex. Over seventy years ago, in January 1929, a band of avid aero enthusiasts formed an aero club on the former World War 1 aerodrome at Hooton Park. This club was to grow over the next few years to be the most active flying club in Great Britain outside London, and became a national centre for light aircraft, at the time a very popular pastime. The club also ran local air races and derbies, and Hooton Park was even a staging post for the famous Kings Cup national air races of the 1930s. The aerodrome was home for the Comper Aircraft Company, manufacturer of one of the most successful light aircraft of the time, the Comper CLA 7 Swift, and the Pobjoy Aeromotor Company, who produced one of the finest light aircraft radial engines ever made. For a short time Hooton Park was the only commercial aerodrome in the North of England, operations pre-dating those at Speke (Liverpool) and Ringway (Manchester). On 10 February 1936, No 610 (County of Chester) Squadron was formed at Hooton as a light bomber unit in the Auxiliary Air Force taking possession of one of the Belfast hangars to house its Avro Tutors and Hawker Harts when flying commenced in the May.